Truly this event is one of the most important weekends of the year for me - but it takes a full team, an amazing pit crew, a full year of traning and fundraising to put together. I am so proud to be a part of Team Precision and couldn't (wouldn't) do it without the support of all my family and friends. I am so looking forward to all the get togethers in pursuit of my fundraising goal and all the training sessions in pursuit of the best ride to date. 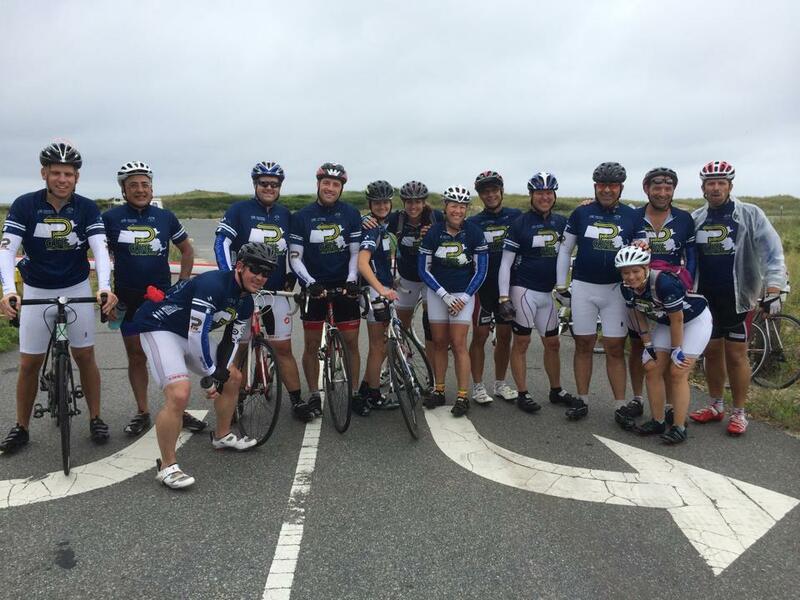 EVERYONE has been affected in some way by cancer and each year 100% of rider-raised revenue goes directly to support the Jimmy Fund and The Dana-Farber Cancer Institute. 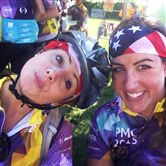 Thank you in advance for supporting my ride - it means so much to me! I have donated $101 - one dollar more than Cho - to showcase how much MORE charitable I am ? ?